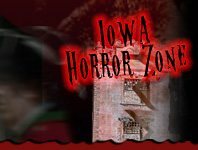 Looking for a different kind of adventure or entertainment this Halloween season in Iowa? This is the right place to find it all. 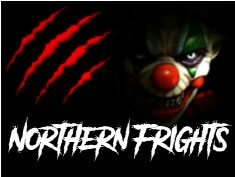 The Other Events section feature all things Halloween that go beyond the typical attractions like Haunted Houses, Scream Parks, Haunted Corn Mazes, Pumpkin Patches and Halloween Festivals & Parades.